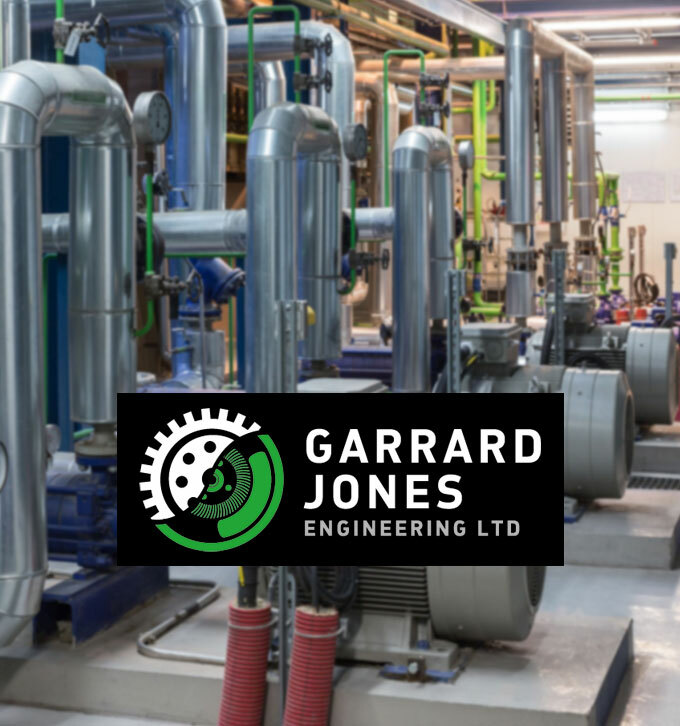 Established in 1996 by David Garrard and Roccio Jones, Garrard Jones Engineering Ltd specialises in electrical, electronic, mechanical, and hydraulic engineering for Group I, and Group II hazardous areas. Mitchells Accountants and Business Advisers has worked as trusted business advisers to Garrard Jones Engineering since the company was established. Mitchells provides Garrard Jones Engineering with a wide range of support and advice on employment legislation, exporting, and diversification as well as delivering the traditional accountancy role including monthly management of accounts, implementation of Sage, management of payroll, taxation planning, and funding. 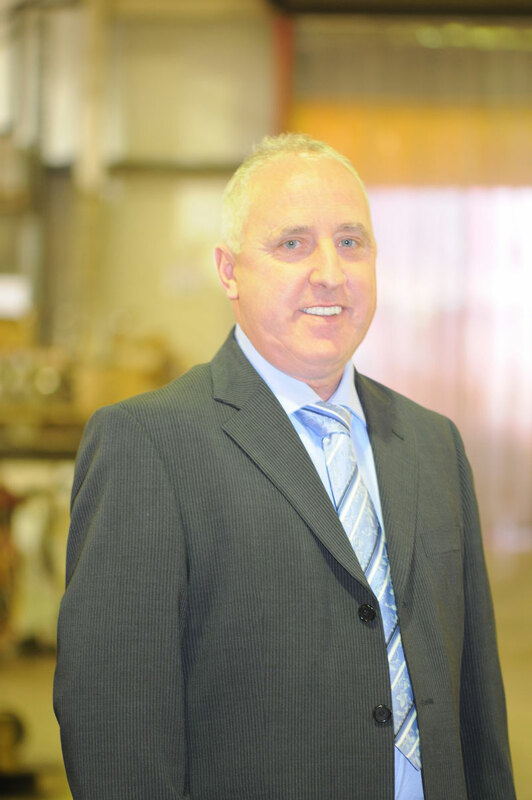 “Mitchells has been onboard since day one at Garrard Jones Engineering, helping us to set up the business. “Roccio and I were originally electricians at British Coal. When we decided to set up our own business we already had the contacts to be able to operate as a running business.This meant we needed the workforce to be able to operate effectively. “Mitchells began by setting up payroll for our 17 employees. As well as this they established all of our mandatory legal requirements for the new company. They also arranged for us to speak with the bank advisers so that accounts could be set up quickly. “Mitchells have been by our side throughout the company’s growth to advise us whenever we need it. They’ve been with us through the best times but also the not so good times. How has working with Mitchells Accountants helped your company grow over the last 19 years? “The contacts that Mitchells has put us in touch with have meant that we’ve been able to access lots of small grants over the years. “Specifically, we were able to access a grant a few years ago from Business Link at the Chamber of Commerce that enabled us to invest in much needed hardware. This grant was identified by Mitchells, which handled the application process from start to finish. “More recently, Mitchells helped us with significant tax credits for research and development. I was very hesitant to apply for the Research and Development tax credits. I was unsure about the process and wasn’t convinced whether we’d qualify, but Mitchells dealt with most of the process and advised us where necessary. The process would have been very stressful if we didn’t have their support and specialist knowledge. Why were you able to qualify for Research and Development tax credits? “We developed various equipment, including a Dinter Cutter Loader (DCL) machine to be sold to the Export market. In the research and development stage we designed and built multiple prototypes. “The tax credits are a way for us to claim back some of the cost of the designs and prototypes. This saving has understandably been a massive help for us. What does the new DCL machine mean for the future of your business? “DCL machines are a new generation and are designed for underground applications. 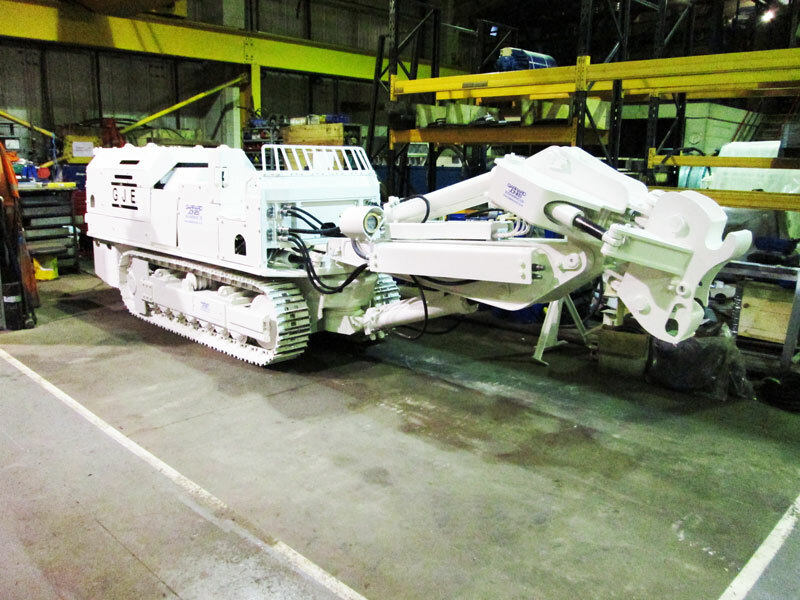 We have since exported the DCL to one of the leading coal mines in New South Wales, Australia. “When we set up in 1996 we were working with 17 UK collieries repairing electrical equipment and old machinery, but now there are only two collieries left. We were quite late to diversify, although we knew we needed to due to the rapid decline of coal mines. It wasn’t until 2010 that we made a joint decision that included advice from Mitchells, to diversify our markets and this is when we decided to target the export mining industry. “In the most basic terms the diversification has meant the difference between survival and failure. “Our business has gone through a lot since its establishment in 1996. We started with 17 employees, after a few years peaked at 50 employees and now we’re back at 20 employees. Similarly, our annual turnover has peaked and troughed but we’re still doing well thanks to our planned diversification. This year’s annual turnover expected to be around £2million. What would you say has been the most valuable service that Mitchells Accountants has provided you with? “We established the business 19 years ago as two electricians. We didn’t have a clue about the mandatory financial side of things. Mitchells have been on board since day one and have helped us make money. More than that, they’ve provided expertise on many aspects of business and given us an overview and the facts rather than just telling us what we want to hear. “As well as all of the added value services that the team at Mitchells deliver, we also have quarterly meetings with Mitchells to ensure we’re in line with spending forecasts and payroll commitments, and that our VAT returns are processed on time. “The firm has implemented Sage accounting which has been the best thing we’ve ever done as it’s so easy to use. “Mitchells has acted as a business adviser to us whilst we’ve grown, seeing us through being a Partnership to a Limited company, to setting up a holding company – all as a result of his advice.